I had never tried Vietnamese food until my friend, Joann, introduced me to it. Through her, I fell in love with pho and bun thit nuong. Pho is a broth with noodles, meat, and vegetables. Bun thit nuong is a cold vermicelli dish topped with meat and vegetables and served with nuoc cham fish sauce. Whenever we go to a Vietnamese restaurant, more often than not, I would get one of the two. On Monday night, however, when she and Cody (her fiance) made dinner, I tried bo kho for the first time. 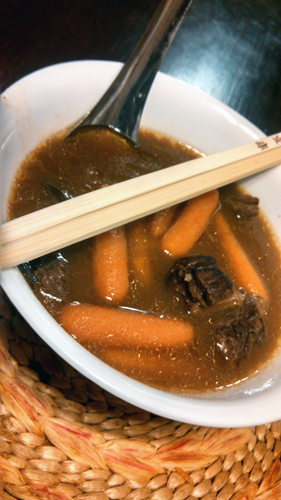 Bo kho is Vietnamese beef stew served with bread. 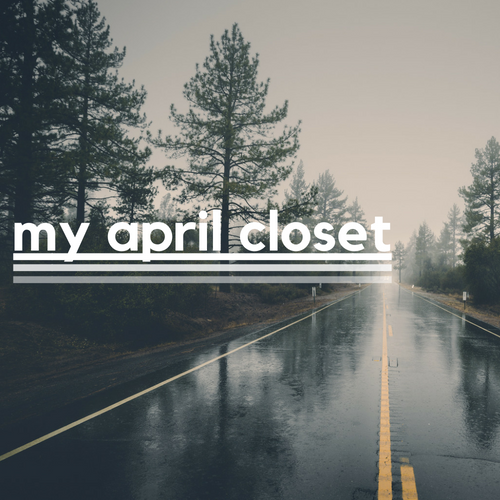 I published the "My September Closet" post last year and was told that I should do it again, so here I am with my lookbook for the month. You want to wear printed denim with pieces that wont overshadow it. I picked white in this case because these jeans have so much pastel. I added the crop top for an extra pop of color.